Las Vegas Wedding Videographers Lighten Films presents the wedding highlights of Kelsey and Chris!!! Kelsey + Chris \\ Highlight Reel from Lighten Films – 702.266.6226 on Vimeo. 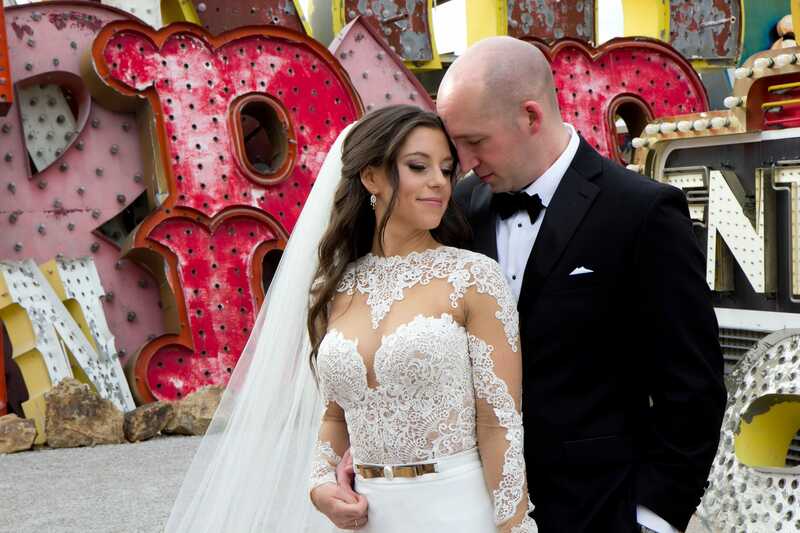 Kelsey and Chris came all the way from Columbus, Ohio to marry at the Havana Room inside the Tropicana hotel. They had a beautiful ceremony underneath the breathtaking chandelier inside the the lounge. Kelsey and Chris met in college several years ago and have not been apart since. The had a fun wedding with dancing, fun speeches, and an inappropriate Elvis impersonator. DJ Harry O kept the dance floor packed all night long! It was a lot of fun and a privilege to film there special day. Another awesome email that I received the day they watched their highlight reel.